Dry January has come and gone, and spring's arrival means drinking weather is here. 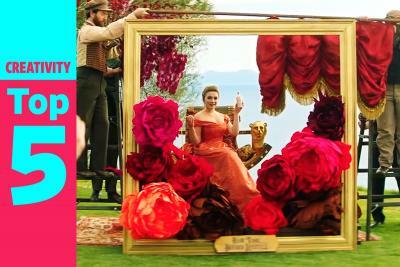 But consumers are still keeping a close eye on their alcohol intake, giving rise to a spate of new low-alc beers. Get the scoop on two of the newest offerings below, along with how Kraft is trying to keep is Lunchables brand relevant. But first, we check in on the FTC's newest targets. The marketing tactics of eight jewelers are less crystal-clear than they should be, according to the Federal Trade Commission. 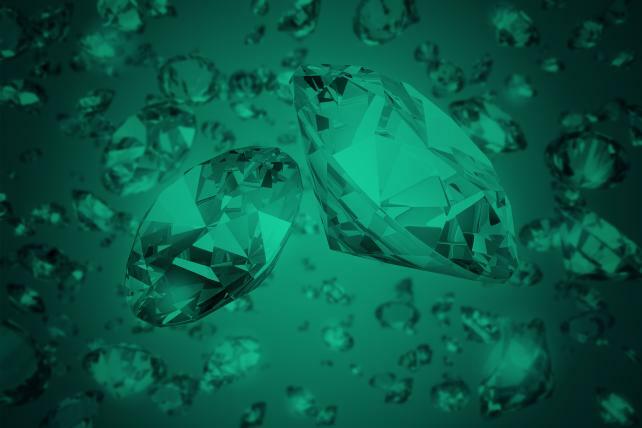 The FTC has sent letters to eight unnamed jewelry marketers, warning them that their online ads, including on their own websites, Twitter and Instagram, make it seem as though laboratory-made diamonds are actually mined gems—a violation of FTC jewelry industry guidelines. The agency points to one website ring advertisement that states, "Please note, diamonds used in this piece are above-ground real diamonds," but the FTC says the ad does not disclose the diamonds are actually laboratory-created. Some warning letters also took issue with use of the terms "sustainable," "eco-friendly," and "eco-conscious," because such terms imply "certain specific environmental benefits," the FTC wrote in a press release. 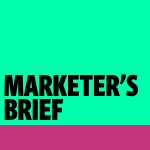 The agency declined to specify which marketers received a letter. Consumers have come to expect more transparency around sourcing from retailers, particularly with diamonds and conflict-free stones. Earlier this year, Tiffany introduced its Diamond Source Initiative, which provides origin information of its gems. The jewelers contacted by the FTC have until April 8 to submit marketing revisions. The FTC has been busy. The agency, along with the U.S. Food and Drug Administration, also sent warning letters to companies about their claims for products that contain cannabidiol, known as CBD, which is a compound found in the cannabis that does not produce a high. Brands including Nutra Pure, PotNetwork Holdings and Advanced Spine and Pain, which sell supplements like CBD-based hemp oil, liquid gold gummies and CBD softgels, were warned about ads that assert such products treat diseases including cancer and Alzheimer's. The joint FTC and FDA letters warn the companies about unsupported health and efficacy claims in advertising, "and strongly urge them to review all product claims they are making to ensure they are supported by competent and reliable scientific evidence," the agencies wrote in a release. These marketers have until mid-April to address the issue. More beer brands are jumping on the low-alcohol trend. MillerCoors is bringing Molson Canadian 67 to the U.S.. The Canadian import, which contains 3 percent-alcohol-by-volume and 67 calories, targets health conscious drinkers. It will initially be sold in parts of New York, Michigan and Pennsylvania. Meanwhile, craft brewer Dogfish Head is debuting Slightly Mighty, an IPA with 4 percent ABV and 95 calories. On the heels of the announcement last week of its new Apple Card, Goldman Sachs is pushing a new marketing campaign for Marcus, its consumer finance bank, that promotes a high-yield savings account for parents. 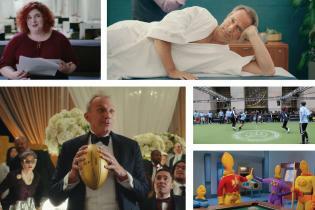 In Marcus' first work with 72andSunny, a middle-aged dad sings about the benefits of saving with the Marcus products. Despite recent lawsuits alleging sexual and racial discrimination, and a string of executive departures last year, Nike is still riding strong with younger consumers. A new survey from Morning Consult found that the sportswear giant is the most loved apparel brand among Gen Z and millennial consumers —thanks to the brand's controversial Colin Kaepernick campaign, the report suggests. 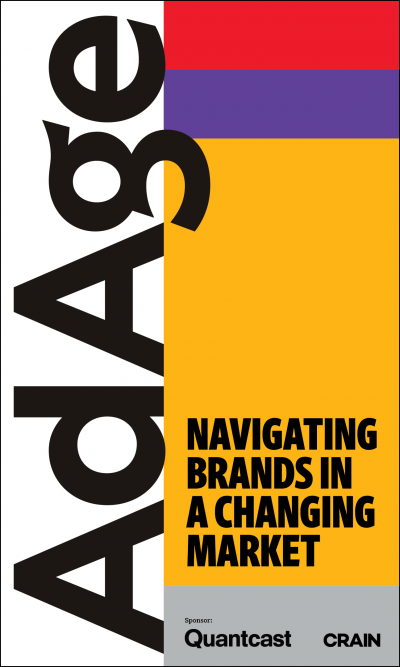 But this brand love is not matched by older Gen X and boomer consumers, Morning Consult found. Who can forget the real-time reaction that exposed a generational divide last fall? Ben & Jerry's cookie dough ice cream is a mainstay in many freezers. The company says it came up with the idea of putting cookie dough into ice cream in 1984, and it is Ben & Jerry's No. 1 flavor globally. Vegans rejoiced when a non-dairy version debuted in February. Now, the dough itself is a product. 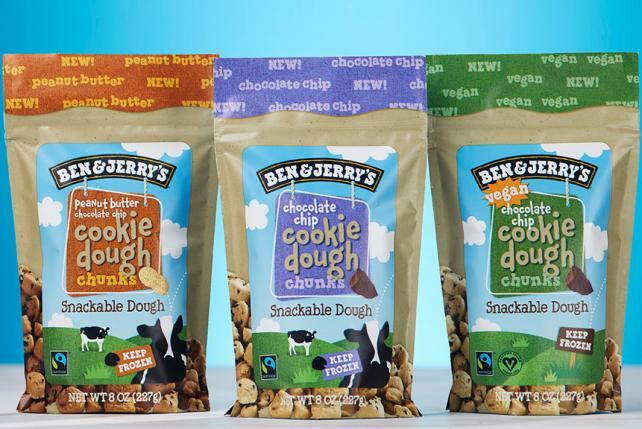 Ben & Jerry's is the latest brand to introduce edible cookie dough. Three versions of cookie dough chunks (chocolate chip, peanut butter chocolate chip and vegan chocolate chip) are hitting freezer aisles after a test in Vermont last summer. The eight-ounce bags each contain (what are supposed to be) eight servings. Women who play soccer for the U.S. national team have pushed for a few years to make as much money as their male counterparts. Last month, their effort escalated as they filed a gender discrimination lawsuit against the United States Soccer Federation. Now, Luna Bar, which markets energy bars for women, has stepped in to make up for some of the disparity. 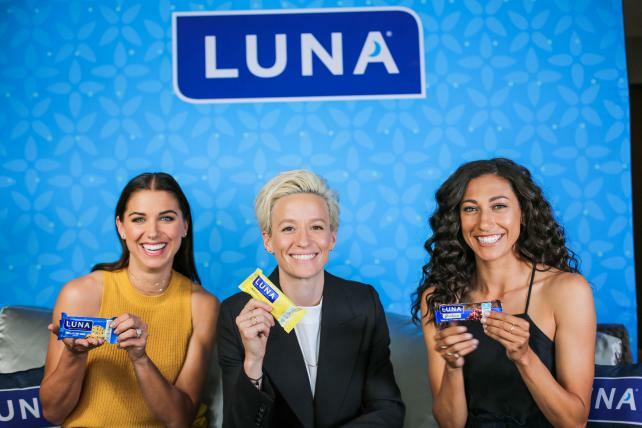 Luna Bar says it is giving each of the 23 women named to the 2019 U.S. women's national team $31,250, which it says is the difference between the bonuses awarded to women and men for being named to the World Cup team.The announcement was made on April 2, which is known as equal pay day. Luna Bar says it partnered with the U.S. Women's National Team Players Association to get its donation directly to the female players. What seemed like yet another branded April Fools gag is actually a real new product. On April 1, Kraft Heinz announced Lunchables Brunchables. The packs debut this month and include Oscar Mayer bacon, ham or sausage, Kraft cheddar cheese, flatbreads and a mini blueberry muffin. 65 percent: non-Amazon Prime customers who still say that Amazon is the "first place that I look" when shopping online, according to Forrester. Bojangles named Jackie Woodward as chief marketing officer, reporting to CEO Jose Armario. Woodward was recently CMO of Krispy Kreme, and previously VP of global media for General Mills, VP of marketing services for MillerCoors and in various roles at McDonald's. Bojangles says she'll join April 8 and for the first several months will work alongside retiring marketing chief Randy Poindexter.